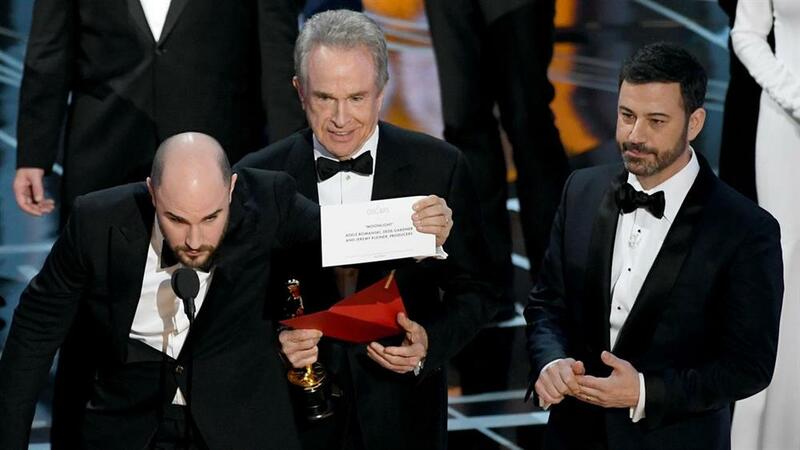 INTERNATIONAL NEWS - Warren Beatty and Faye Dunaway announced the wrong best picture winner at the 2017 Oscars. The pair announced that La La Land has won when Moonlight was the actual winner. Beatty and Dunaway, stars of 1967's Bonnie and Clyde, appeared at the Oscars last night to mark the 50th anniversary of the film. This was Dunaway's first time presenting the best picture award on Oscars night. The La La Land cast and filmmakers took to the stage to accept the award, and then stopped when it became apparent Moonlight had actually won. It was a moment that left the audience gasping with jaws on the ground.